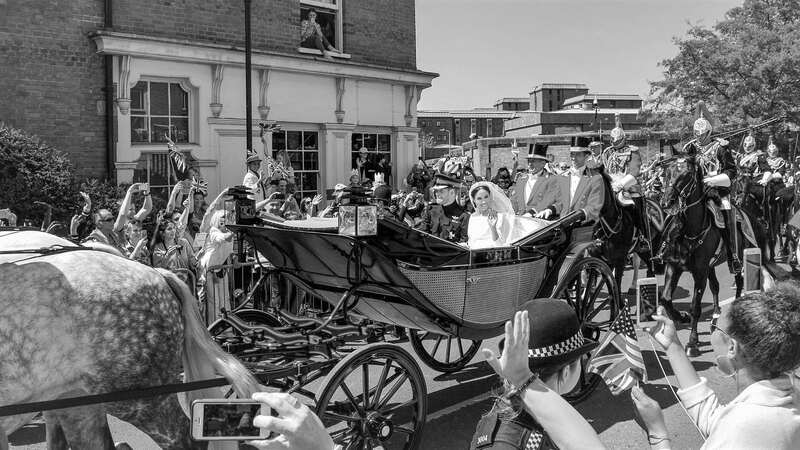 It’s been 100 years since women won the right to vote, and the anniversary has been marked with a range of commemorative events, exhibitions and cultural projects. 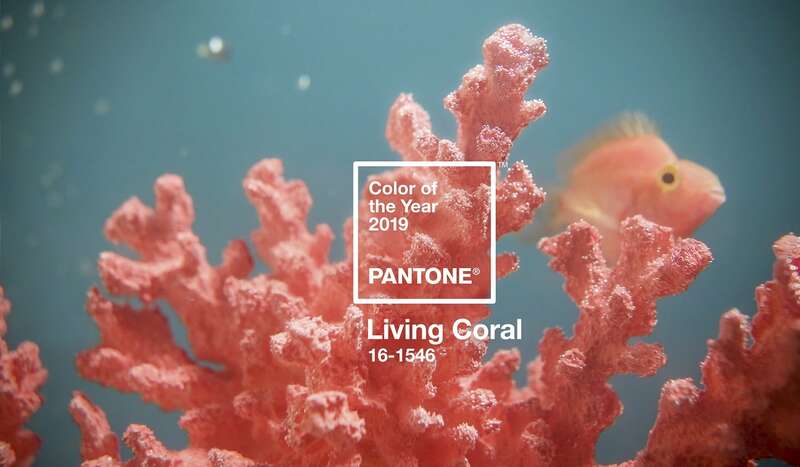 To celebrate, we explore the importance of this milestone and look at how space and independence can go a long way in helping women to achieve their full creative potentials. 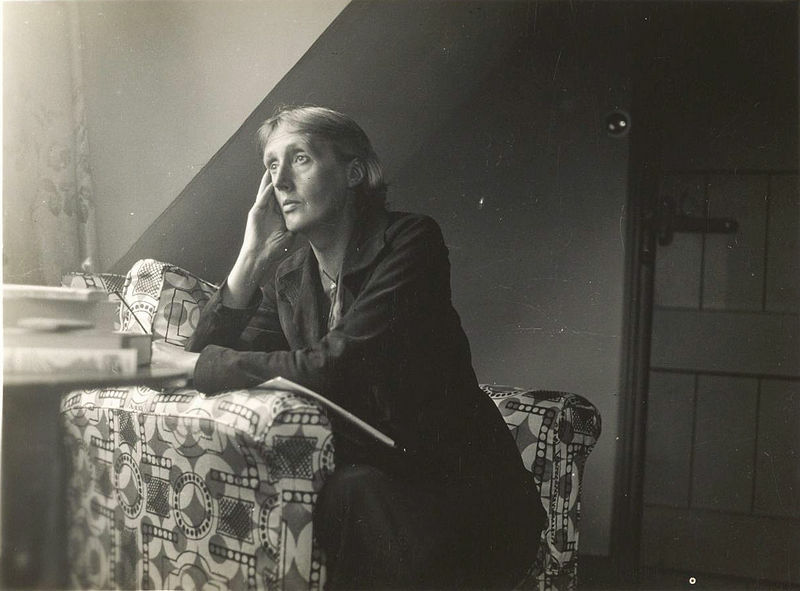 In 1929, Virginia Woolf wrote an extended six-chapter essay called ‘A Room Of One’s Own’. Back then, it was a rather challenging time for aspiring female authors who wanted to do more than simply write in their own journals. 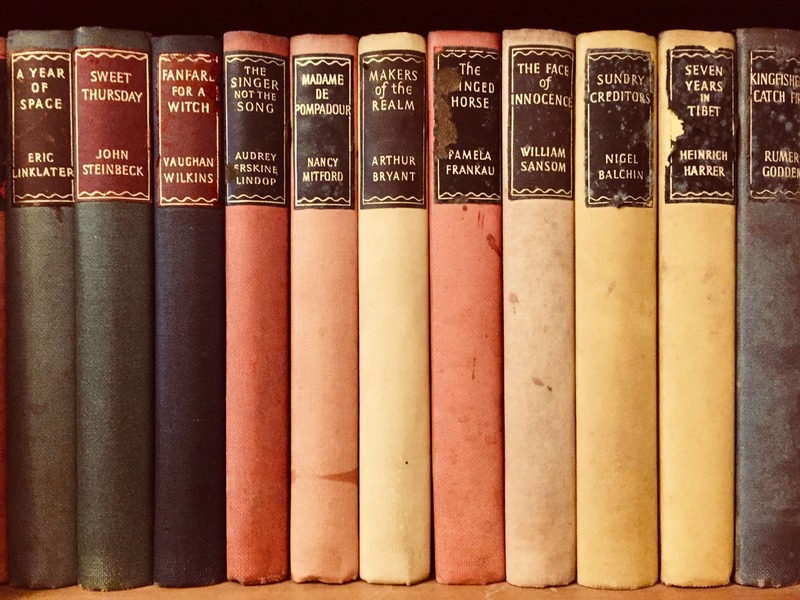 If they wanted to share their novels, poems and essays with the world then women writers would either hide behind a male pseudonym or pay the publishers to print their work. Virginia believed that if women had their own space and freedom to write exactly what they wanted, then they might finally begin to offer their own brilliant contributions to the arts and literature scene. Thankfully, a lot has changed since then. We’ve enjoyed some truly wonderful pieces of literature from authors such as Margaret Atwood, (who’s just this week announced that she is writing the sequel to her 1985 bestselling novel The Handmaid’s Tale) Angela Carter, Zadie Smith and JK Rowling, to name a few. 2018 is an important year in terms of milestones for female artists and writers. It’s been 100 years since ‘The 1918 Act of Parliament’ was passed, allowing women over the age of 30 to vote. 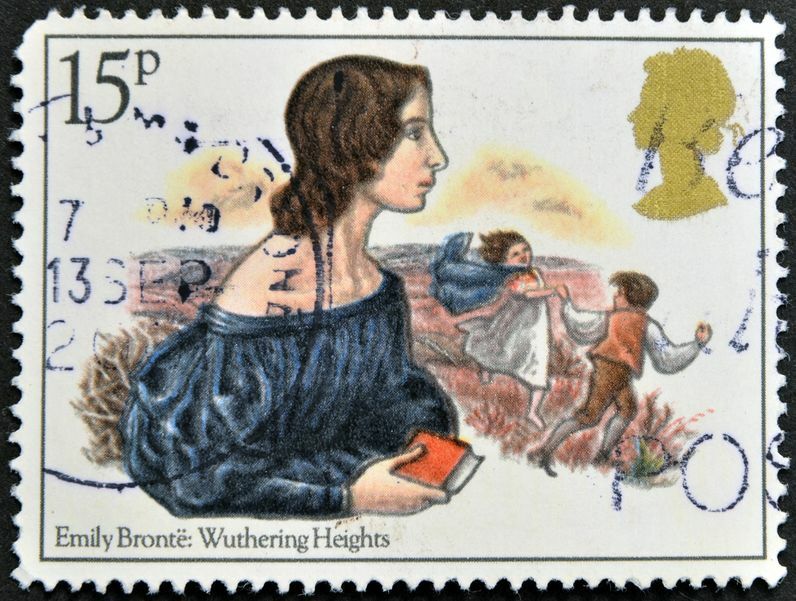 There have been a few other anniversaries as well; July 2018 marked the bicentenary of Emily Brontë’s birth, who is still one of the most famous authors of all time despite only writing one novel. She died at the young age of 30, believing that Wuthering Heights was a failure. It doesn’t stop there; 90 years ago, Virginia Woolf’s novel Orlando was released, and women could sit in the House of Lords for the first time exactly 60 years ago. It’s been 50 years since the women at the Ford factory in Dagenham went on strike over equal pay, leading directly to the passing of the Equal Pay Act. Finally, only 30 years ago, Elizabeth Butler-Sloss became the first woman Law Lord, when she was appointed as an Appeal Court Judge. 2018 has been celebrated by several cultural events, from special galleries and museum exhibitions to educational programmes, lectures, all-female theatre productions and podcasts. Historian Victoria Horwell, and acclaimed audio composer Iain Chambers, launched ‘City of Women’, a new composition celebrating the achievements of women across the centuries. Yorkshire Sculpture Park unveiled a new work on 18 June, by contemporary artist Katrina Palmer, which celebrates the role of women in the First World War. 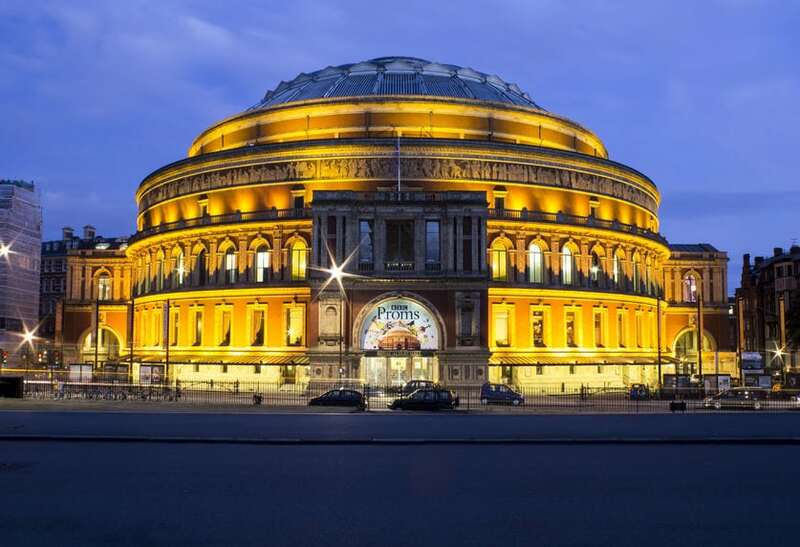 The BBC Proms marked the 100th anniversary by including more pieces by female composers than ever before. Virginia’s writing certainly inspired talented women to pursue their calling – earlier this year, Pallant House Gallery in Chichester housed the ‘Virginia Woolf: an exhibition inspired by her writings’ in September. Showing paintings by female artists who draw influence from Woolf’s writing, the exhibition is now at The Fitzwilliam Museum in Cambridge until the 9th of December. Virginia places such importance on a woman having her own space to pursue her passions – so how can you create this in your own home? For those who don’t have the right layout, improving your existing property could be a highly effective option. 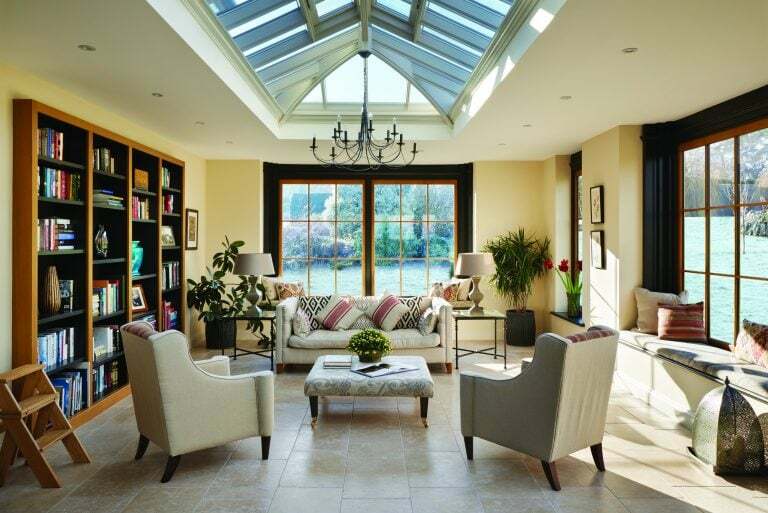 Extensions and home renovations are about creating a better space for you and your family to live in. 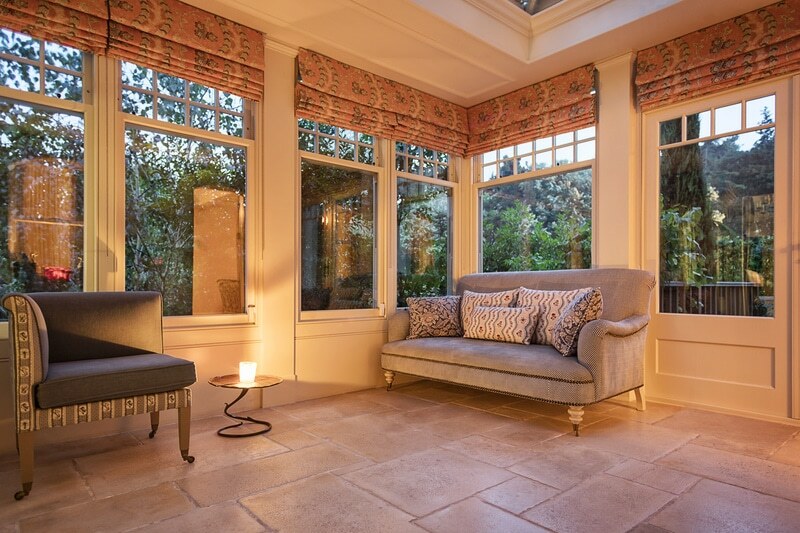 With a garden room extension, your home can be adapted to suit your needs, and while that could be a traditional drawing room or kitchen extension project, it could also be the perfect opportunity for the lady of the house to have a ‘room of her own’. 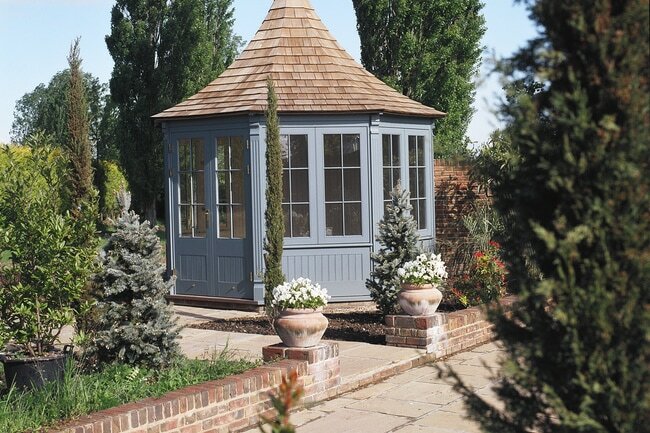 The options are endless – an artist could be inspired every day working in a painting studio that looks out across the garden. A writer could take themselves away to a bright and spacious library, like this black and oak reading room, to plot their next novel. No matter what your passions are, from photography or music to dressmaking and pottery, having a designated room makes a big difference when you’re focused on developing your skill. Virginia’s argument is all about women having independence, both personally and financially, and in today’s world women business owners and entrepreneurs still have hurdles and challenges to face. Apple have just launched a new initiative dedicated to supporting women founders called The Apple Entrepreneur Camp. The aim of the program is to provide resources, networking and mentoring opportunities for female entrepreneurs in the app space. Deciding to become a business owner is no small undertaking, like Miss. B discovered when she decided to leave the global management firm she was a partner of and set up her own cookery school. Despite falling in love with her dream property, it didn’t have the space she needed to run classes from – so she decided to adapt the house with a new garden room kitchen extension. The Green Apron has been running since Spring 2016, and you can read Miss. B’s full story here. Don’t forget about health and wellness. 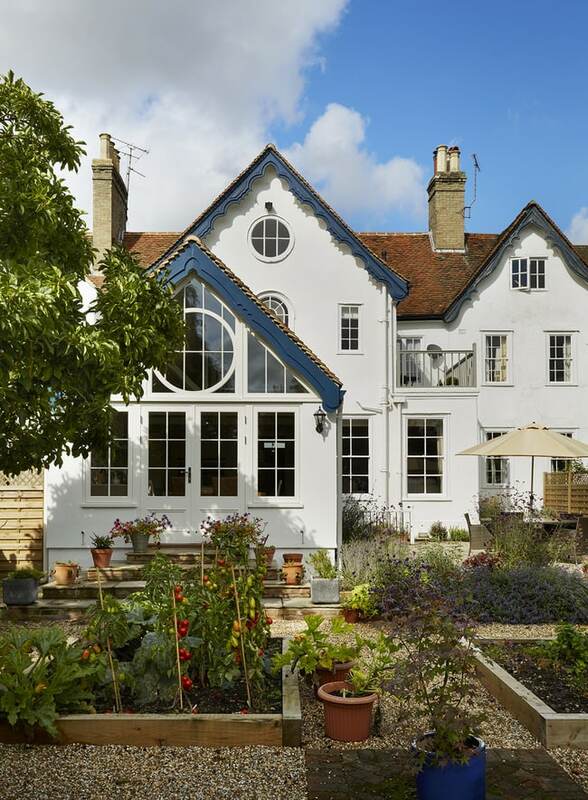 Designed for multiple purposes, this charming garden escape is used interchangeably as both a yoga room and a painting studio, allowing the artist to have her own private space to retreat to. Keeping to the theme, this meditation room provides a very calming and tranquil space with simple lines and neutral colours. It’s not always easy to sit and empty your mind, so having a quiet room that feels removed from the demands and noise of a busy family home can help to feel calm and focus on different breathing and mindfulness techniques. 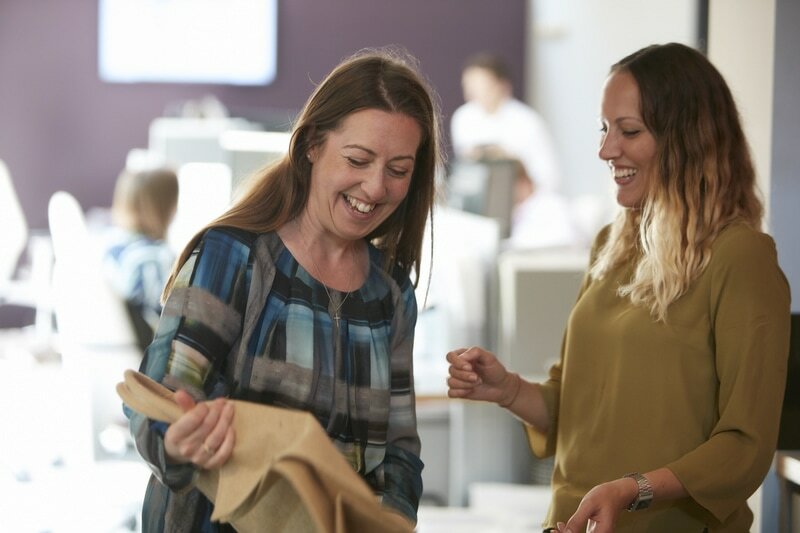 Westbury is a Silver Accredited Investor in People, meaning that we’ve created a working environment where employees feel happy, healthy and looked after. We are a small handpicked team, and we are passionate about what we do. Following a rigorous assessment process, we were delighted to be recognised for everything that we do to lead and support our people. That includes supporting the women in our team, particularly those who are returning to work after taking time out to be parents and giving them the flexibility, space and encouragement that they need to feel motivated and achieve their full potential. 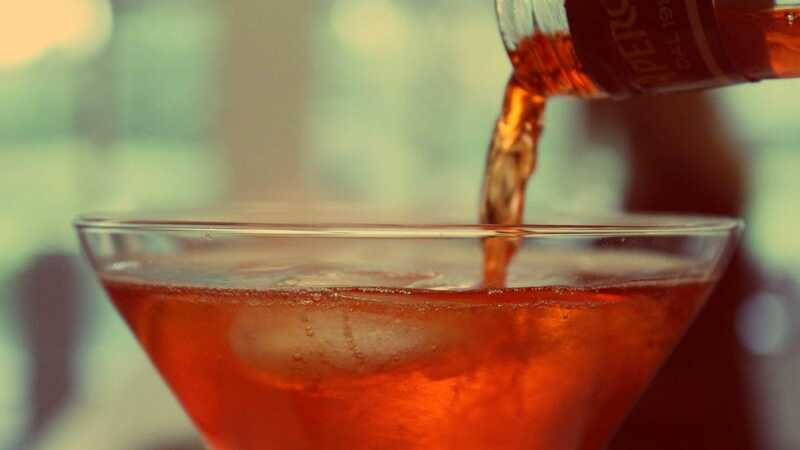 With the warm and sunny evenings now upon us, we've put our own spin on the Aperol Spritz, the perfect drink to enjoy in your orangery this summer.